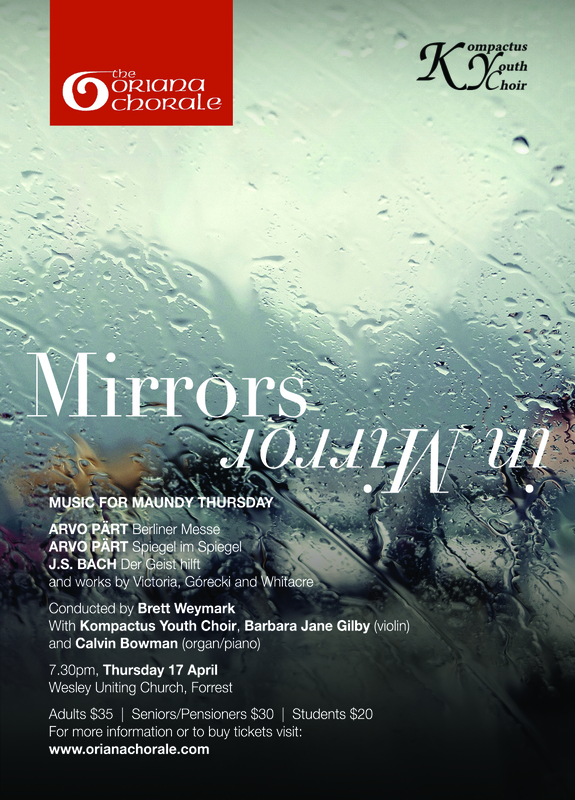 The principal work will be Arvo Pärt’s 1990 Berlin Mass. 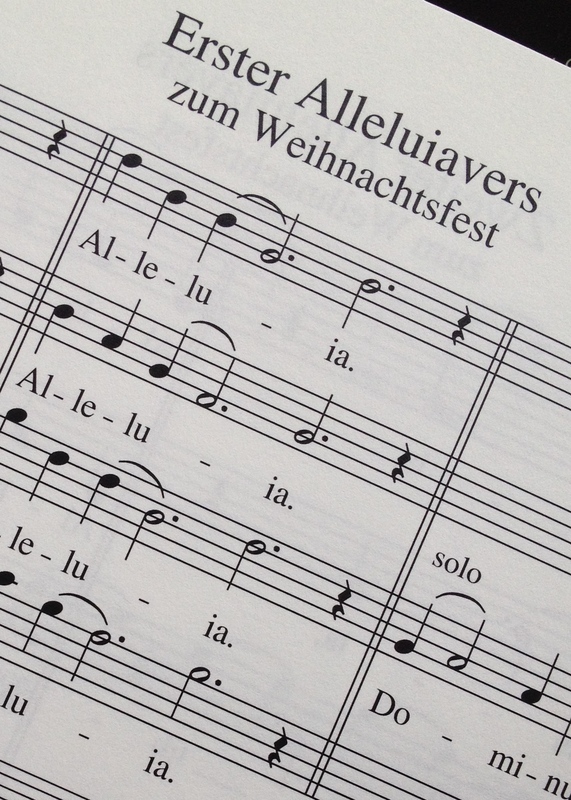 The sections of the Mass will be interspersed with a capella and accompanied pieces by composers ranging from J.S. Bach, Schütz and Lotti to Eric Whitacre, Thompson and Górecki. It’s not just personal involvement that inspires me to draw this to your attention, but some familiar themes appearing in this blog, works by Pärt and Schütz in particular with the additional appearance of favourite J S Bach! And if you don’t know Eric Whitacre, you probably should. The mass follows the standard liturgical sections of the ordinary – but that’s about the end of the standard and ordinary. Here’s an example of the Kyrie sung by the Estonian Chamber Choir – Arvo is an Estonian after all. The J S Bach selection, Der geist hilft BWV 226, is also scored for two choirs and instruments, the text being from Romans and Luther. Thanks to the male voice quartet who presented Spanish songs on 30 March, Psalm 23 and Santo santo. Rich sounds and deep thoughts to grace our gathering. Then also to the ladies who provided the harmonies, ostinato and echo responses for Out of the depths last week; your contributions were much appreciated. Maundy Thursday, by the way, is a term used particularly in the Anglican church and England, other countries and churches using Holy Thursday or other terms. The name apparently comes from the Latin ‘mandatum novum’, the first words of a text from John, ‘A new commandment I give to you’.